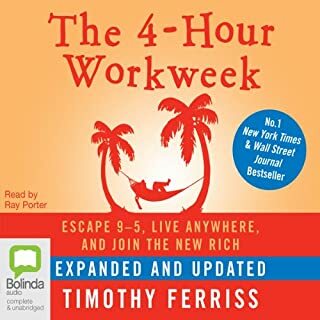 If your dream is escaping the rat race, high-end world travel, monthly five-figure income with zero management or just living more and working less then this audiobook is the blueprint.Forget your tired, old retirement concepts and throw out that deferred-life plan - there's no need to wait and every reason not to. You can have it all! 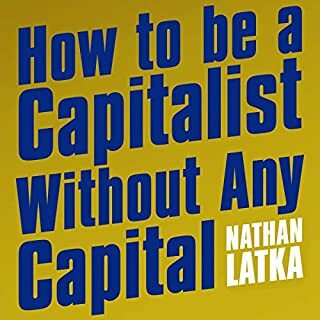 This audiobook is the compass for a new and revolutionary world. Start living now! Some good ideas but it's not for everyone. It's an axiom of business that great companies grow their revenues and profits year after year. Yet quietly, under the radar, a small number of companies have rejected the pressure of endless growth to focus on more satisfying business goals. Goals like being great at what they do, creating a great place to work, providing great customer service, making great contributions to their communities, and finding great ways to lead their lives. 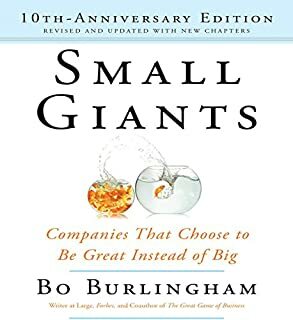 In Small Giants, veteran journalist Bo Burlingham takes us deep inside 14 such remarkable companies. The rise of one-million-dollar, one-person businesses in the past five years is the biggest trend in employment today, offering the widest range of people the most ways to earn a living while having the lifestyles they want. 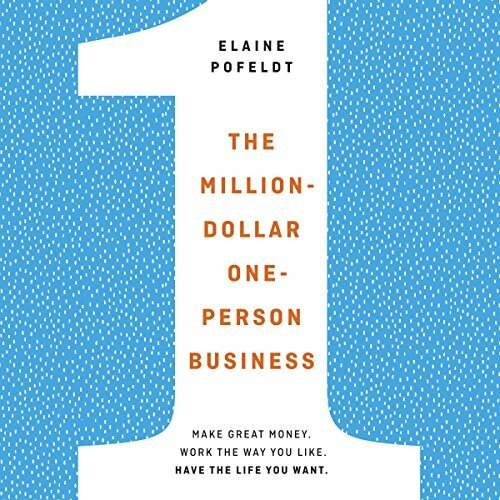 In The Million-Dollar, One-Person Business, Elaine Pofeldt outlines the pathways to joining this entrepreneurial movement, synthesizing advice from hundreds of business owners who've done it. 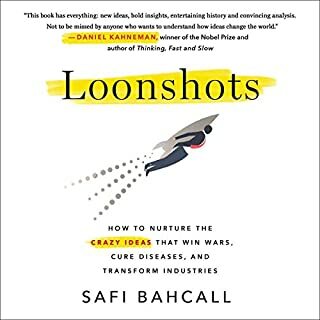 She explains how to identify, launch, grow, and reinvent the business, showing how a single individual can generate $1 million in revenue - something only larger small companies have done in the past. 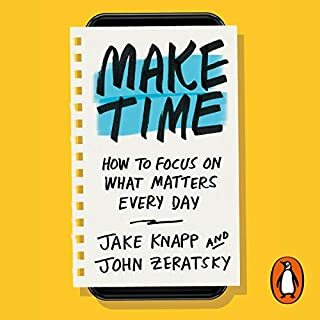 Both inspirational and practical, this book will appeal to all who seek a great worklife and a great lifestyle. Includes a PDF of appendices from the book. 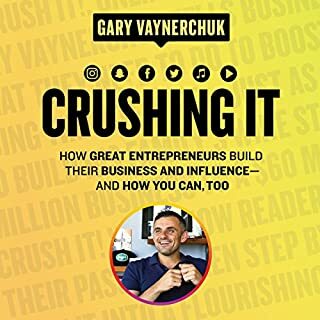 I loved this book - simple but effective case studies that opened my eyes to believing that I too can build a 7 figure business. 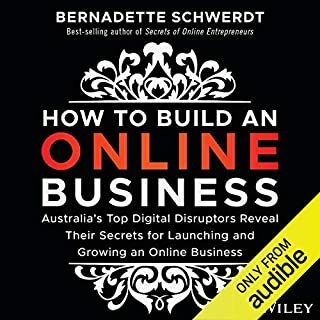 Lots of helpful tricks and tips contained in this gem - a must read for anyone wanting to go on the online business path! Great to hear real life examples. Recommend! 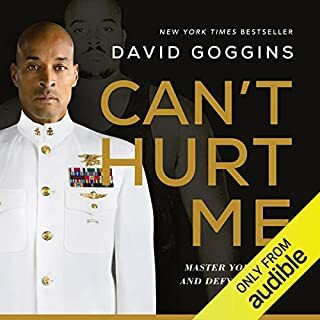 I enjoyed the book, the author done a great job with all of the different stories of people who achieved 7 figure businesses. Lots of helpful information in regards strategies used to scale or funding. On a side note some parts about health insurance for none American listeners could have benefitted in being in a separate chapter so you could skip that section easily. 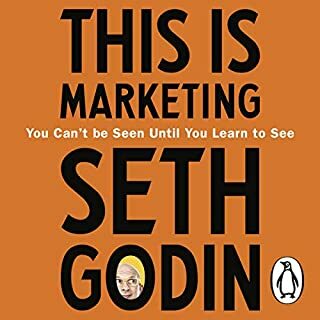 A very motivating book that shows how all kind of people from different industries and markets have achieved their success. It motivates to move on, keep going or to finally start. I really enjoyed this book thank you. It gave me the drive I needed to accelerate my current business model. A great, brief read. 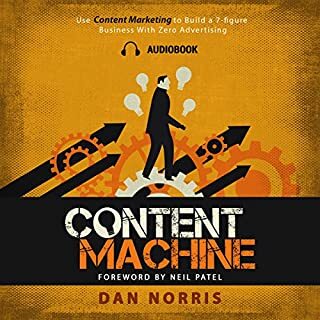 Full of fantastic case studies. Concerns over narration are overblown. This is truly in my top 5 of most boring books. Her voice is so monotone! The author should have hired someone to read. She drones on, I found her voice leaving me tired and depressed. She puts zero energy into the performance and it has a sarcastic, "see I'm right" undertone to it. I consume a vast number of business books, how to's and others related to business. I am a small business owner and entrepreneur looking to grow. Employees are not on the agenda, been there, done that. 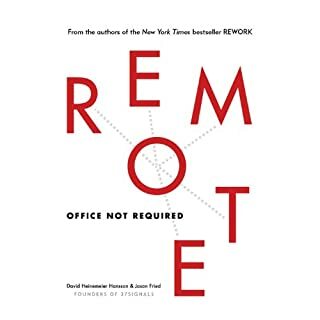 Elaine Pofeldt's book held such promise as to offer insight and direction. No such luck. Nearly every case study has employees or contract workers. Many have had to borrow money to grow and out source their tasks. 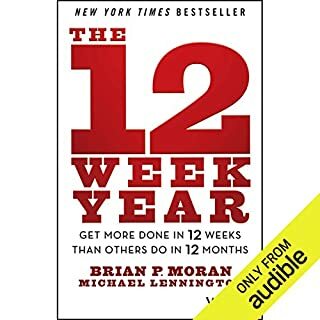 Over all this is a mildly positive book that might inspire you to move forward on your dream project but don't look to it for the stepping stones towards growth or ideas. Her reading voice was fine. This book as a bunch of anecdotes. These sound to me like several articles about successful enterpreneurs that were put together into one book. 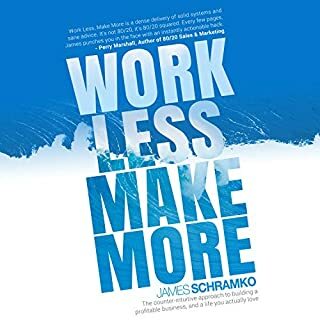 No material compared to 4 Hour Workweek by Tim Ferris. Very basic guidance, and very poor narration. This entire effort would be better as a blog post. The author drives at the same handful of rudimentary points, citing 3 to 4 sources over and over, while stumbling over the narration. Save yourself the time, do a Google search for "entrepreneur tips." This book has a lot of great information. The information I got however, was from the written form. The Author should have had someone narrate for her. Her monotone voice made it hard to concentrate on the topic. If she got better after the first hour, I apologize for this review. One hour is all I could tolerate. Would you listen to The Million-Dollar, One-Person Business again? Why? Yes, I actually have already done so three times! Pofeldt does a great job drawing out the relevancy of different businesses and letting the owners speak for themselves. What about Elaine Pofeldt’s performance did you like? Elaine reads well and has a good voice. 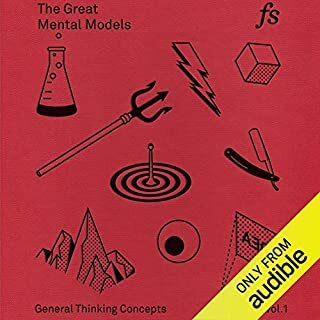 One of the more useful books if you are looking to (or have) start a business. I really liked the uncovering of so many entrepreneurial stories from that would of otherwise been unknown. Great read! If you haven’t started or are brand new to your business, it’s great! I’m an entrepreneur in my third business (producing videos/commercials/marketing) and found this to be great refresher on things I do and know, and some things I’ve forgotten to do! 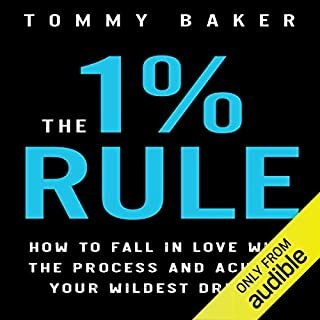 A very nice listen - especially for people that haven’t started a business yet or are just starting now. I read a few poor reviews of this book but decided to buy it anyway on Ryan Holiday’s recommendation. Unfortunately this were a few hours of my life I will never get back. 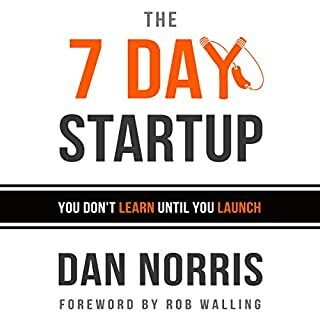 The book is full of insanely vague advice (think ‘promote your business on social media’) and it is a case study in an author blinded by survivorship bias; the author is pretty much recommending starting a dropshipping business and sell your product on a "giant online marketplace". 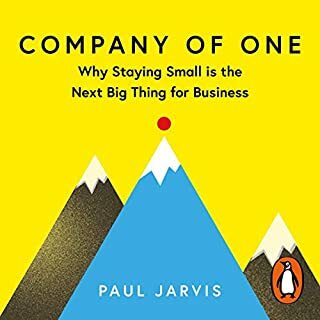 Oh, and a few if the businesses that she talks about in the book started as 'one man bands' but now employ people, and I fail to understand how they are still considered one-person businesses. 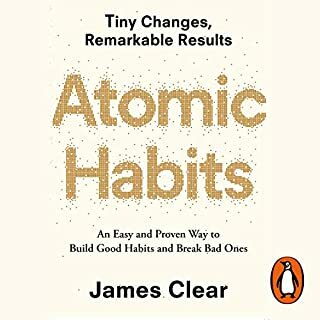 Got me going again... Full of practical advice and loads of examples. Would've benefited from more examples outside of America though.